Bali Instagram Tour : Visit 3 of the most instagram-worthy spots in Bali. 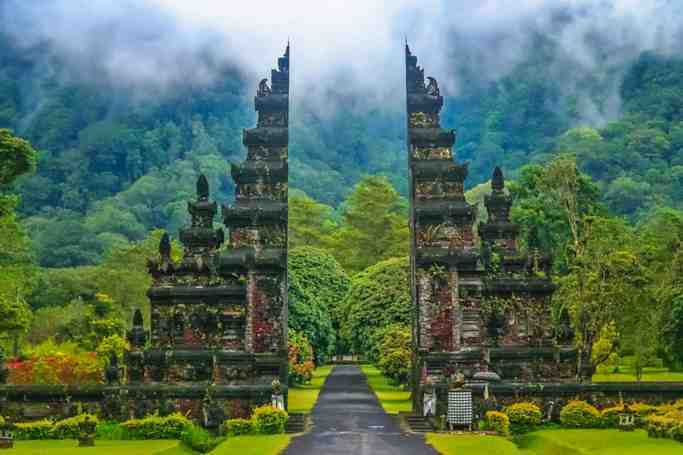 These are the top places to take a photo in Bali : Lempuyang temple is the famous gate of heaven, Tirta gangga or water palace and Tukad Cepung waterfall is the hidden waterfall with shining straight throught the gap in the trees. 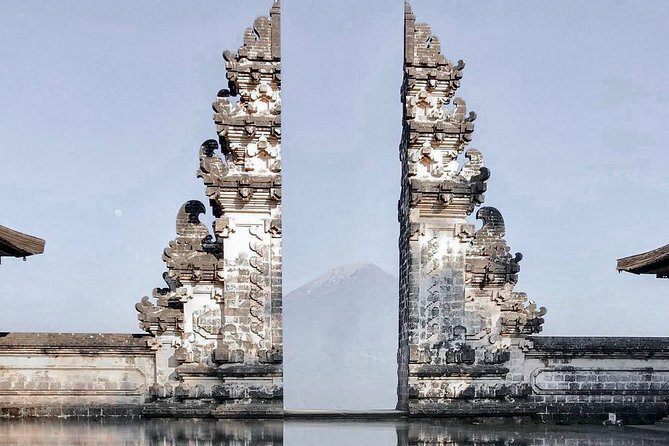 The famous gate of heaven is the split gate of pura penataran agung which is at the foot of the mountain Lempuyang with mt. Agung scenic view as the background. Cepung waterfalls, which is well known as the most beautiful hidden watefalls with shining straight throught the gap in the trees. About 20 minutes walking throught the canyon continue into the cave and walk along the rocks take in the spectacular sight and the very clean and cold water.